Electric motorcycles are still at a very primary stage of development. 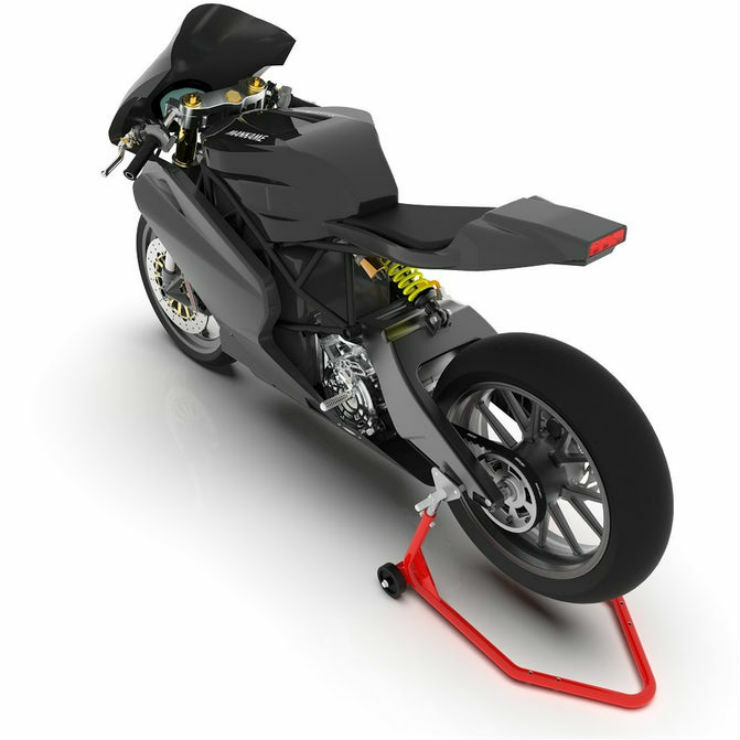 Many manufacturers and start-ups in India and abroad are working to develop electric superbikes. 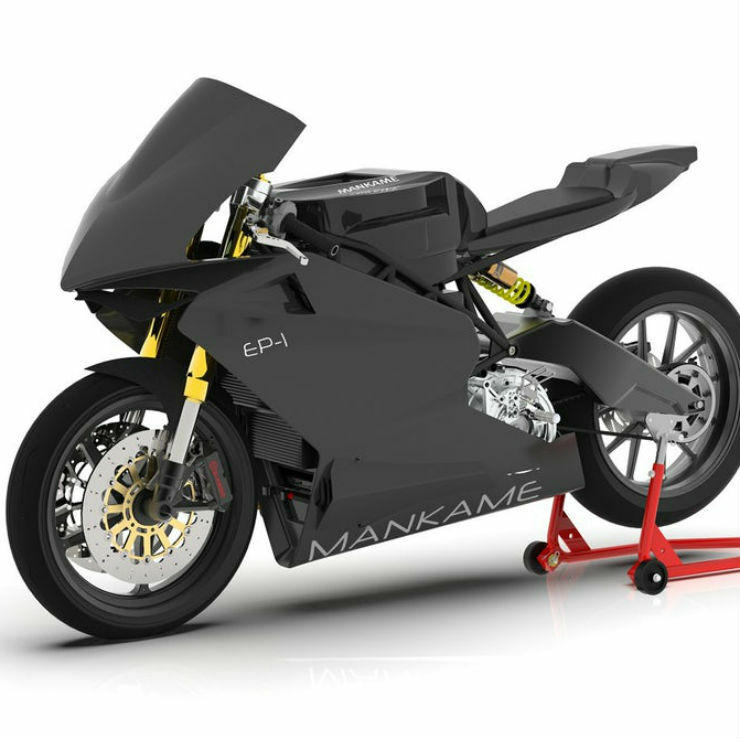 One such start-up from India is Mankame and it will soon release a new electric superbike in the market. The details of the new upcoming bike named as EP-1 have surfaced and according to the manufacturer, it can do a massive 500 km on a single charge. This is more than any of the electric performance bikes that are available in the market right now. That’s not all, it can reach a top speed of 251 km/h! The EP-1 has the longest range when it comes to electric two-wheelers. The manufacturer based in Hubli, Karnataka, announced the new bike and on paper, the electric bike seems unreal. The electric motor develops a maximum of 40 kW or 54 Bhp and 432 Nm of torque at the wheel. 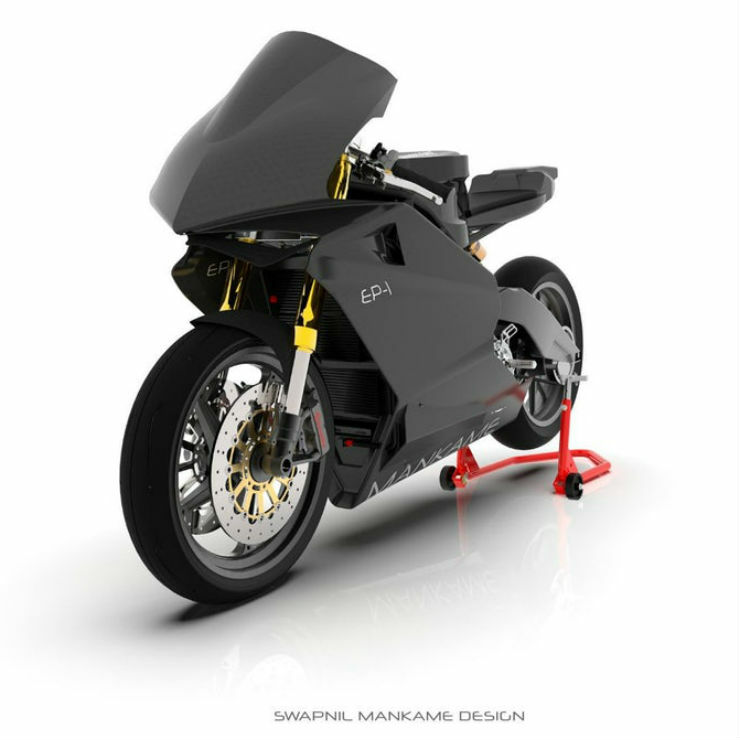 It draws power from an 18.4 kWh battery that can keep the superfast bike up and running for 500 km. As per the website, the bike can reach a maximum speed of 251 km/h, which is quite high for regular bikes too. The website says that the bike gets 180 Nm of torque from the PMSM Motor at the shaft. We are not sure how the belt-driven bike gets a massive 432 Nm at the rear wheel. The bike gets a high-density battery pack from Samsung. It is a liquid-cooled battery pack with a dedicated Matrix BMS system. The high-tech system monitors and controls individual cells in the battery that in turn provides highly efficient charging and a high-level of safety. It also gets regenerative braking system that charges the battery as soon as the brakes are used to slow down the bike. The EP-1 gets a fully-adjustable Ohlins upside down suspension with 120mm of travel. The rear gets a Showa pressurised shock absorber but enthusiasts can choose the high-performance Ohlins TTX GP rear shocks which are optional. The EP1 weighs only 160 kg and gets an aggressive power to weight ratio. There are three modes available – Economy, Sport and Race. In the Economy mode, the bike is restricted to 120 km/h. In the Sport mode, the speed limit increases to 180 km/h and in the race mode, the bike can do 251 km/h. The launch details of the bike are not known yet, but the website says that it is coming soon.